Although Blu-Ray won the format wars with HD DVDs several years ago, widespread adoption of the format had yet to be seen. At the time, Blu-Ray players were still on the expensive side, and many saw buying devices like the PS3 a decent alternative. Of course, since then much has changed. Now, it’s fairly easy to find a Blu-Ray player in the $100-200 range. As Blu-Ray is becoming more prevalent, services that rent and sell them are as well. On that note, popular DVD rental kiosk provider Redbox has just announced it has started rolling out Blu-Ray titles. A subsidiary of self-service coin counting machine company Coinstar Inc, Redbox is known for their DVD rental kiosks located in many commercial places. 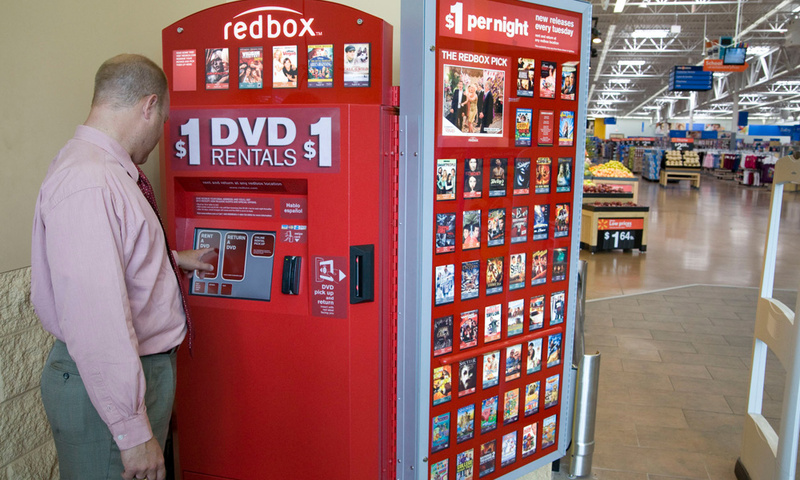 If you’ve rented a DVD from a big red box at your grocery store, chances are it was a Redbox kiosk. For $1, Redbox gives you the ability to rent a movie for one night with any additional nights added onto your credit card bill. Now, many popular Blu-Ray titles will be available for $1.50 per night plus tax at up to 13,300 Redbox kiosks. By Fall, Redbox plans to have Blu-Ray titles available at up to 23,000 kiosks. The move from Redbox comes after a recent report from the Digital Entertainment group that Blu-Ray player sales have gone up by almost 103% within the first half of this year. In terms of the actual number of players sold, the amount has gone from about 17 million to 19.4 million. 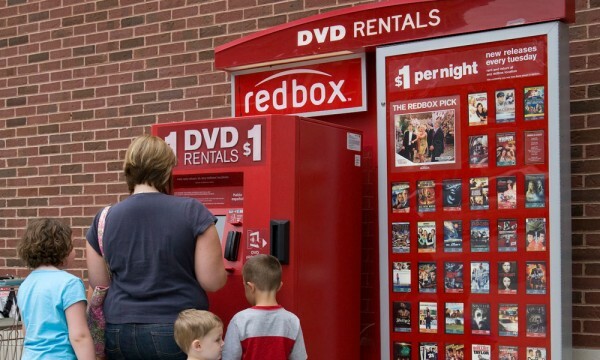 It’s therefore understandable why Redbox has decided enter the Blu-Ray rental market, as it certainly may be able to replicate the success it has had renting regular DVDs. While Redbox’s offers a convenient way to rent Blu-Ray DVD’s, the competition it faces is definitely not trivial. Services like Netflix offer individuals the liberty of renting media from the comfort of their own homes. It’s hard for a service like Redbox’s to give consumers that level of convenience. That’s not to say that the addition of Blu-Ray movies to its machines won’t prove successful for a different type of rental market. Many individuals may not want to go through the subscription process of something like Netflix. Renting a movie from a Redbox kiosk involves far less commitment than paying a certain amount to watch many movies every month. If someone is a regular movie watcher however, it’s hard to see why they wouldn’t go for a Blu-Ray streaming service instead of physically renting a DVD from Redbox. As of now, there are many different Blu-Ray titles available from Redbox, some of which include Avatar, The Hurt Locker and Shutter Island. The titles offered along the number of copies available will vary from kiosk to kiosk. You can go to a Redbox near you to rent a movie using a Debit or Credit Card. To speed things up, you can even select a movie beforehand via www.redbox.com or the Redbox iPhone app and then pick it up. You can check the availability of Blu-Ray titles at a Redbox near you with the link provided below.